Permanent homes meet or exceed all required building codes. Designed to 200 mph wind loads & raised above FEMA height req. Panelized SIPs construction is energy efficient & streamlines installation. Unit Sizes: 2 bed (760 sq. ft.) and 3 bed (1092 sq. ft.) units. Phase 1: Four, 2 bed homes under construction in Big Pine Key, projected completion Summer 2018. 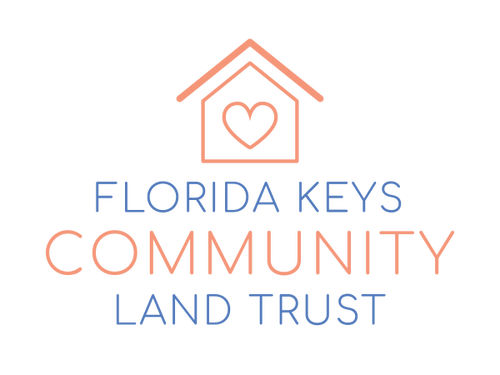 Florida Keys Community Land Trust (FKCLT) has worked collaboratively with seven (7) 501 c (3) organizations, distributing more that $2.8 million dollars in direct aide to Hurricane impacted survivors. FKCLT partner Ocean Reef and their “challenge grant” has generated commitments from Community Foundation Florida Keys, United Way, Florida Keys Hurricane Recovery Foundation, Monroe County BOCC & Land Authority. 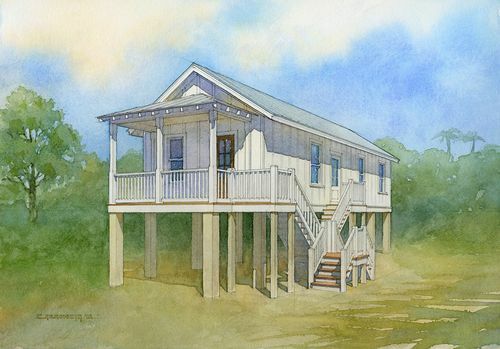 Totaling $530,000 for Phase I of FKCLT's first four houses to be constructed in the Avenues of Big Pine Key, where so many homes were destroyed.